Featuring Governor Gretchen Whitmer speaking about the transportation priorities for the State of Michigan and MDOT Director Paul Ajegba to share his perspective. The WTS Michigan Chapter cordially invites you to attend the WTS Michigan Scholarship Banquet set for Thursday, March 7, 2019. 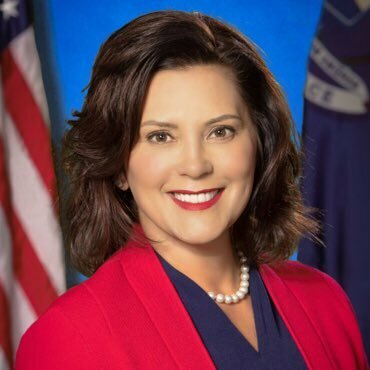 We are extremely excited to have Governor Gretchen Whitmer join us as our keynote speaker and address the transportation priorities for Michigan. We are also honored to have Director Paul Ajegba join us and share his perspective. In addition to our wonderful speakers, we will honor our Chapter Scholarship winners and host our silent auction to help raise money for our Scholarship Fund! Our banquet is being held at Waldenwoods Resort & Conference Center, which is located off of Old US-23, North of M-59 in Hartland. Please join us in congratulating our Scholarship Winners and enjoy a great evening of networking with colleagues and enjoying our speakers. If you would like attend this fun and informative evening, please register using the link below by February 25, 2019. As Michigan's Governor, Gretchen Whitmer is committed to solving problems for Michiganders across the state. Under her leadership, that means expanding access to affordable healthcare, improving education and skills training, respecting working families, cleaning up Michigan's drinking water, and of course, fixing the roads. 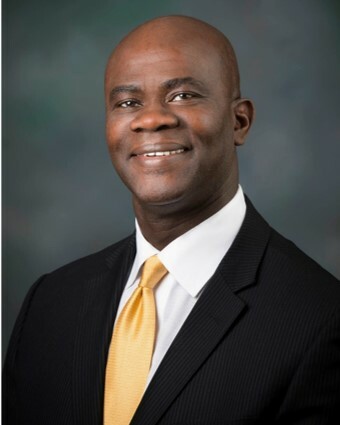 Paul C. Ajegba has 28 years of experience with the Michigan Department of Transportation and was appointed as director on Jan. 1, 2019. He previously served for three months as Metro Region engineer and before that as University Region engineer. During his seven years in the University Region, Ajegba oversaw his team's involvement in the planning, design and construction of several major projects, including the US-23 Flex Route - a project nominated for the America's Transportation Award, landing among the top 12 national finalists. PLEASE REGISTER FOR THE BANQUET BY Monday, February 25th, 2019. Remember if you cannot attend the banquet, you can help us raise funds for our scholarship by donating a silent auction item.